According to the legend, cognac-infused beer came about purely by chance. 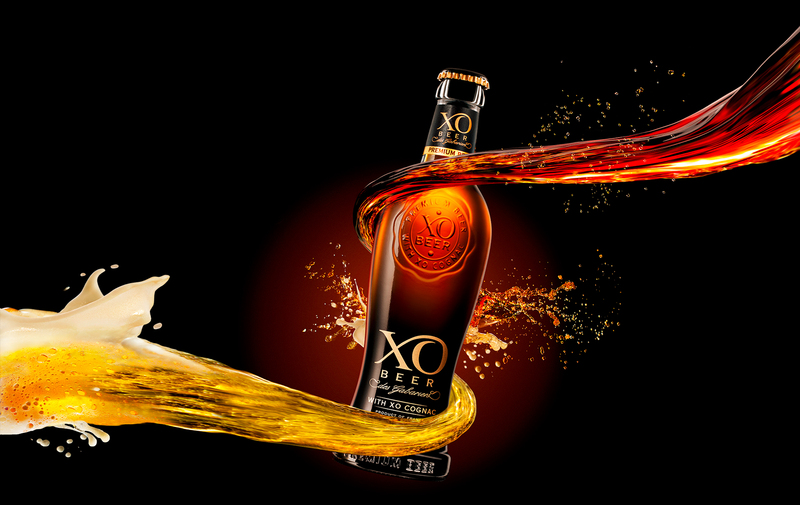 A bargemaster accidentally poured beer into a barrel with a bit of XO cognac still left at the bottom — and a few weeks later, the barrel was opened to reveal a pleasantly surprising new brew with glinting shades of amber, a fruity nose and a highly refined flavour. Between vineyards and cereals, in an unusual place, we produce quality products. Our brewer like a cook chooses carefully his raw materials to offer you recipes that will delight your taste buds.